Each of these landmarks is a cultural icon, it may represent an epoch, an area, a belief, a culture, a country or a city, it also may represent more than one of this various meanings. Click on the image to see the monument's description and a satellite view of the site. 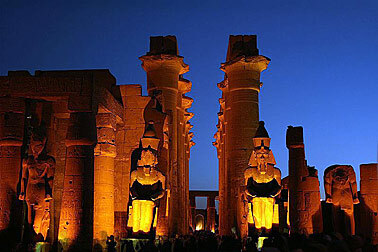 Luxor was the ancient city of Thebes and once the center and the capital of the ancient Egyptian Empire. It is the site of the ruins of Luxor Temple and the Karnak Temple complex, and the necropolises of the "Valley of the Kings and the Valley of the Queens. was a former patriarchal basilica, the largest cathedral in the world for nearly a thousand years. In 1453, Constantinople (today Istanbul) was conquered by the Ottoman Turks and Sultan Mehmed II ordered the building to be converted into a mosque. with the Dome of the Rock and Al-Aqsa Mosque in Jerusalem, Israel. One of the symbols and focal points for the Catholic faith, part of Vatican City, the papal residence. The Executive Residence is the central part of the White House Complex. in Washington D.C. is since 1800 the official residence of the President of the United States, the building is recognized as the symbol of the President, of the President's administration, and of the United States. The royal chateau was built by the Sun King Louis XIV, it was (and still is) a symbol of absolute monarchy expressed in stone and environment. Description: A panorama of a frieze in the precinct of Amun in Karnak (Luxor, Egypt). 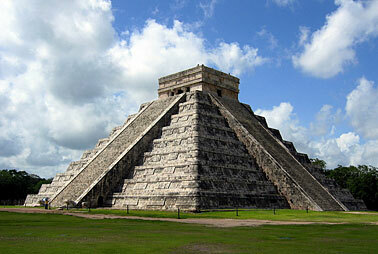 Description: Pyramid of Kukulcan in Chichen Itza (Yucatan, Mexico). 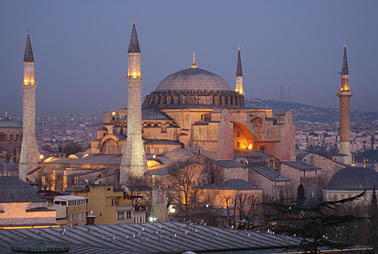 Description: Hagia Sophia, in Turkish the Aya Sophia. One of the greatest buildings in the world. 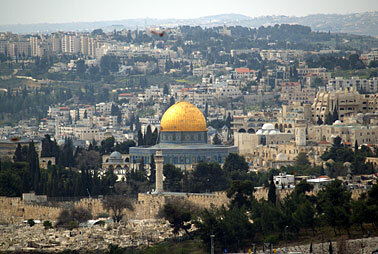 Description: A view of the Temple Mount in Jerusalem. 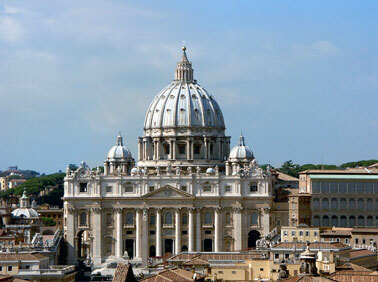 Description: St. Peter's Basilica in Rome seen from the roof of Castel Sant'Angelo. 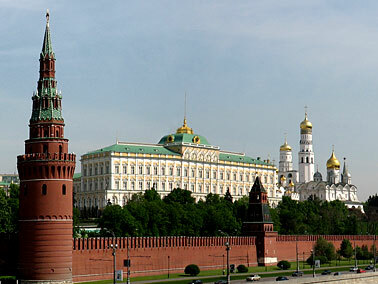 Description: Panorama of Moscow Kremlin from Bolshoi Kamenny bridge. 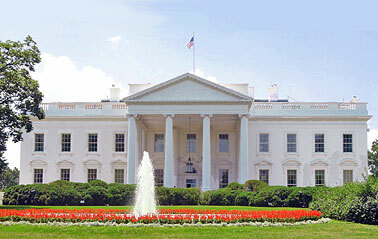 Description: Executive Residence of the White House Complex, home of the president. 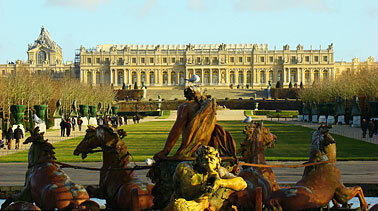 Description: The chariot of the Sun God, Apollo himself, rising from the Basin of Apollo at the end of the Great Lawn at Versailles. 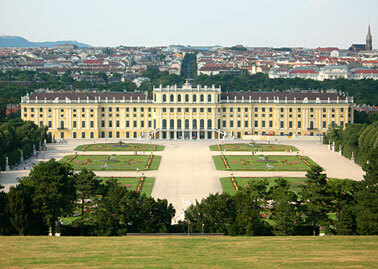 Description: Schoenbrunn palace with park, Vienna.